St Agnes is a large picturesque village on the north coast of Cornwall. 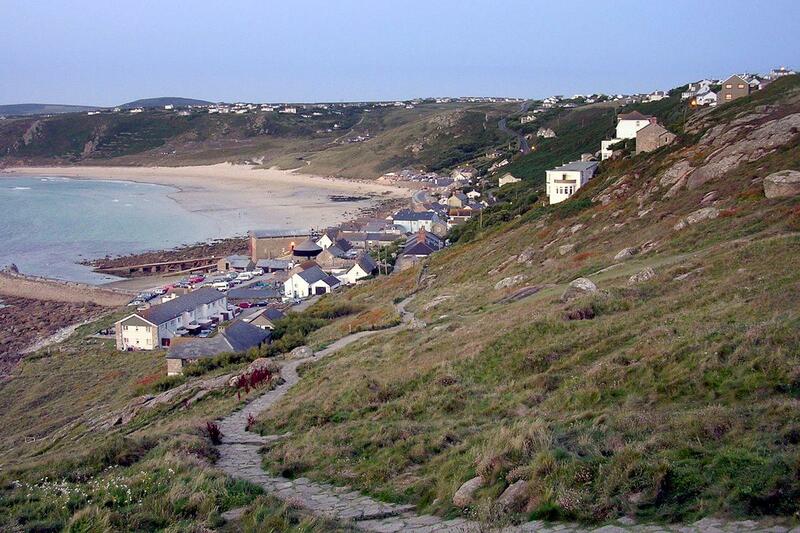 Historically, St Agnes and the surrounding area was the centre for tin and copper mining and, in the height of the mining period, had about 100 mines employing approximately 1000 miners. In the 1920s, mining was no longer practiced but many of the mines are still open today for visitors. In 1798, a harbour was established and this enabled the export of copper ore and the import of coal from Wales. In 1802, the harbour enabled the operation of pilchard fishing and this grew as an industry before declining in 1830. St Agnes remained a bustling port until the harbour was demolished by a storm in 1915/16. Only its remains can be seen today.St Agnes is today known for its industrial archaeology and much of the landscape is of considerable geological interest. Stone-age remains are present in the town. 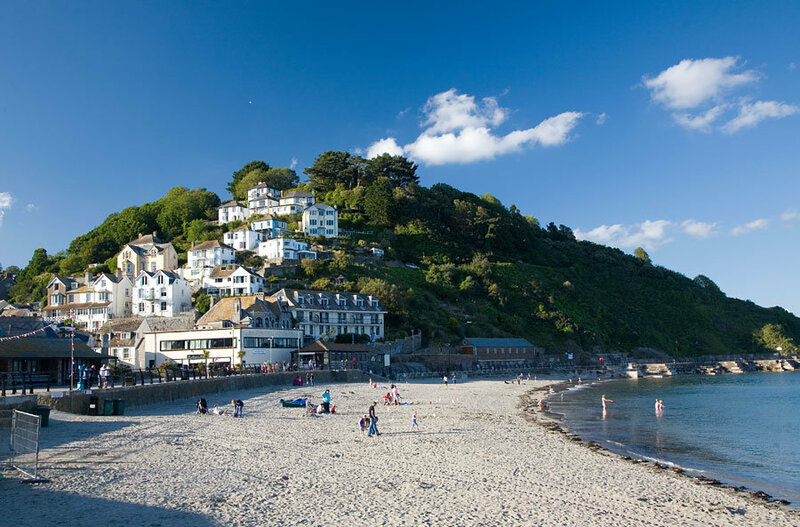 The National Trust maintains the coastal area which is part of the Cornwall Area of Outstanding Natural Beauty. There are craft shops, galleries and workshops to visit where you can purchase beautiful handmade gifts. There are several cafes, restaurants and pubs in the village catering for all tastes. Coastal walks are popular with those who want to enjoy the spectacular scenery and historical artefacts and there are beaches to visit at Chapel Porth and Trevaunance Cove, a site of special scientific interest. St Agnes Beacon is a local landmark. The top of the Beacon offers a panoramic view of the surrounding cliffs. On a clear day, approximately 23 miles of coast and 32 church towers can be seen from the top. Bolster and Chapel Porth is a large earthen bulwark that ran from Chapel Porth to Trevaunance Cove. Legend has it that Bolster was a giant who fell in love with a young maiden called Agnes. Agnes demanded that he fill a small hole at the edge of the cliff with his blood to prove his love for her. The giant was unaware that the small hols was bottomless and opened into a cave. He continued to fill the cave until he became so weak that he fell to his death. The blood-stained cave can be found at Chapel Porth. Those interested in history can visit the St Agnes Parish Museum. The mining and seafaring history is shown via displays and film and there is a natural history display that includes a 700-pound leatherback turtle. St Agnes has a mining trail which begins at Wheal Coates tin mine. The trail will take you along the coastal path to the old workings at Polberro and Wheal Kitty, finishing at Blue Hills at Trevellas, the last remaining tin production establishment in the UK. The Blue Hills area is also host to the Motor Cycling Club’s Lands End Classic Trial, for both bikes and cars. 2008 marked the event’s 100th birthday. Stippy Stappy is a well-known row of 18th century cottages located on a very steep incline.